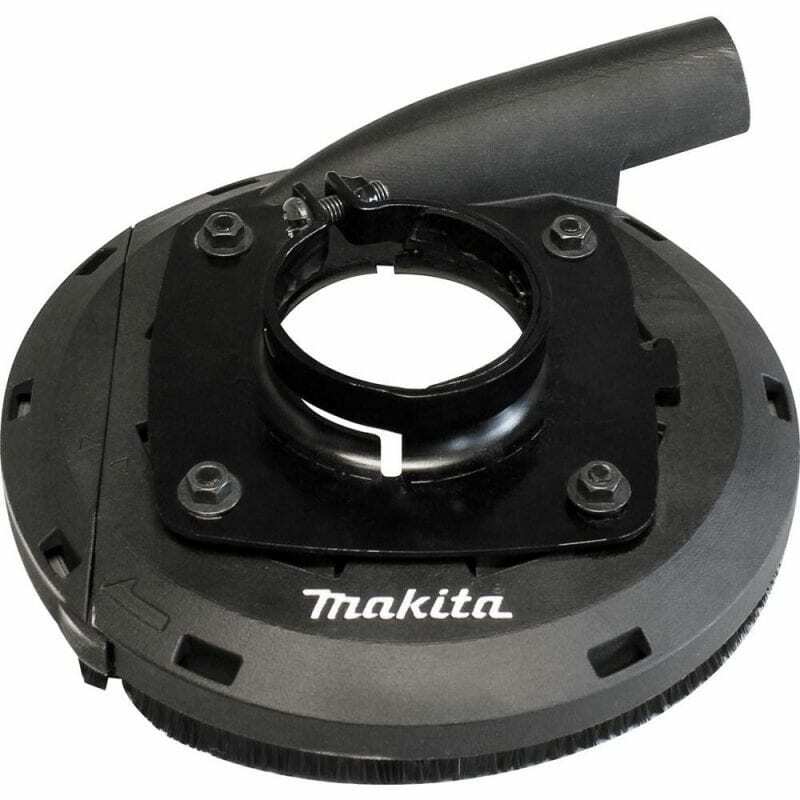 The Makita 1/2 In. 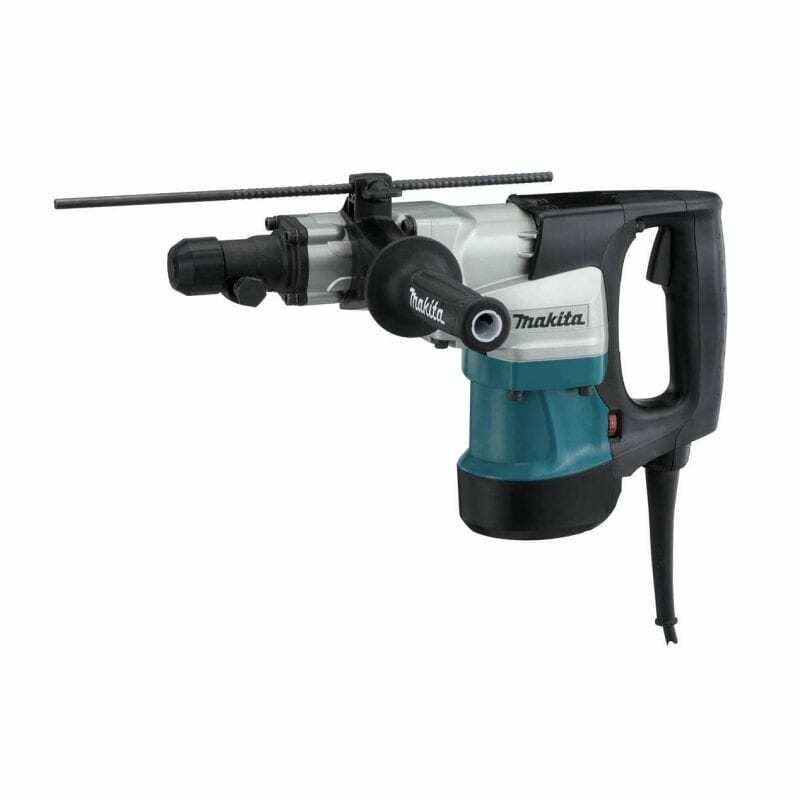 angle drill (model #DA4000LR) is ideal for confined, hard to reach places. 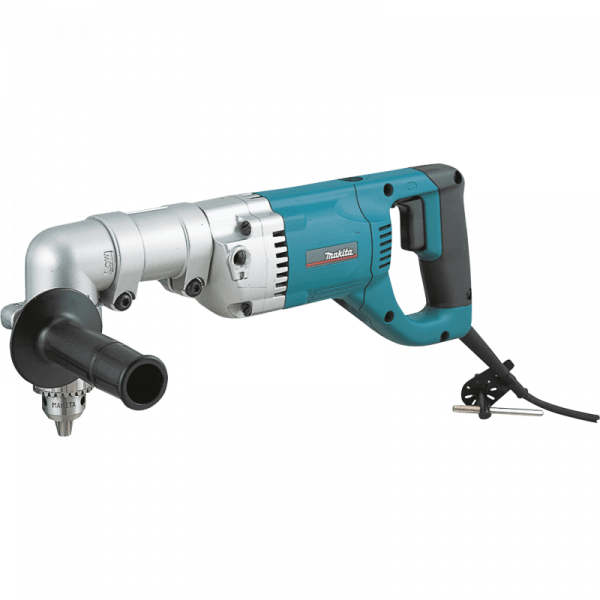 The angle attachment rotates 360° to drill in any position or, remove angle attachment and use as a straight drill. 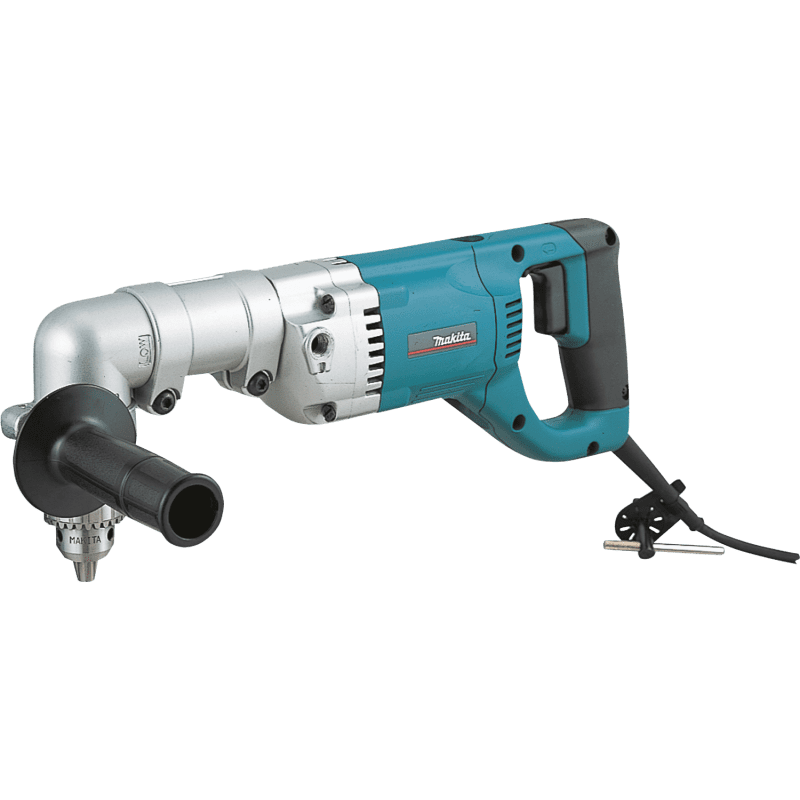 This drill features a quick switch drill head for low (0 to 400 RPM) or high (0 to 900 RPM) speed and a 7.5 AMP motor for improved performance. 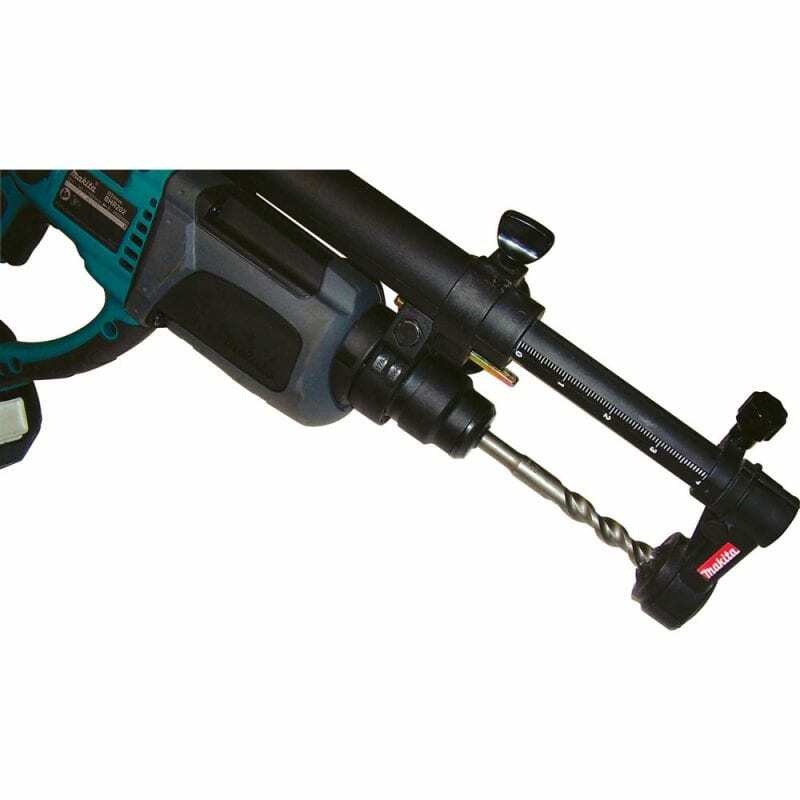 The ergonomically designed rubberized grip makes this drill comfortable on those long days of drilling. All ball bearing construction for long tool life and smooth operation day after day. Trigger sensitive variable speed switch for precise control.